Warning: I bet I edit this 20 times before being done with it. My ADDIE Is “Probably” Better Than Your ADDIE – or SAT – or SAM – or ETC. Based on my experience with numerous large enterprises, anyway. Most of my 75 clients have been large enterprises. So… this is IMO. I’m guessing. And yes… I could be wrong. 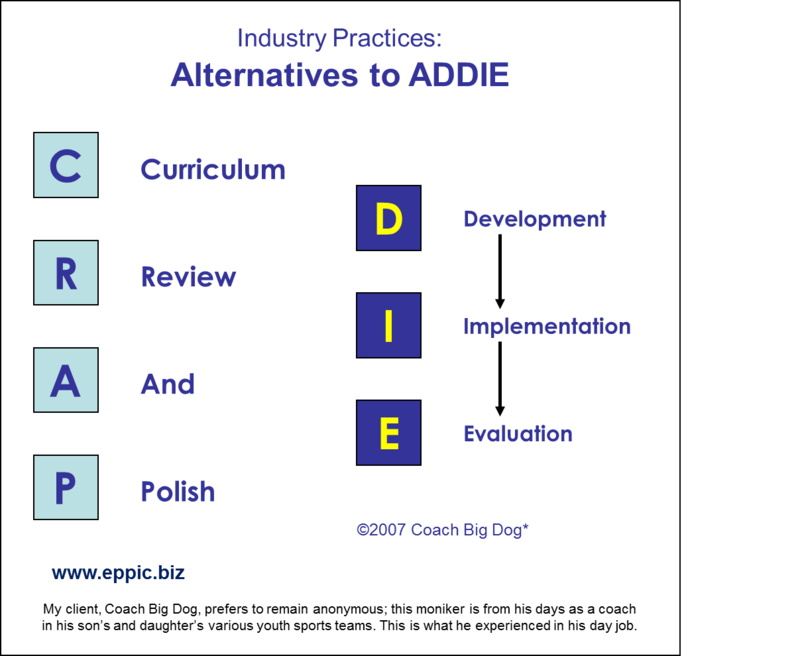 Your ADDIE process/approach could be just as good or even superior to mine. Tested and Proven. As mine are. Q1- Does my ADDIE capture and reflect authentic Performance Tasks – rather than just Topics? Q2-Is my Detailed Design either created or vetted by current Master Performers representing the key variations/segments of the Target Audience – before we begin Development? And there are so many variations of ADDIE that exist – once you look beneath the Letters, that I often wonder which one/whose are being bashed in the sport that bashing ADDIE has seemingly become. 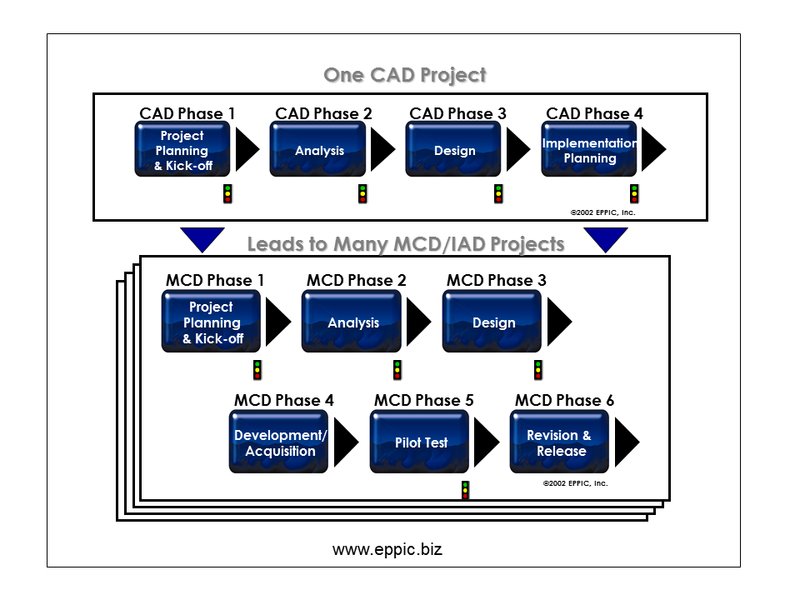 MCD… the my ADDIE… is used to frame Projects, for Project Planning, Pricing, Scheduling of all Resources day by day or week by week, and then for Project Managing to that Plan, and of course, rolling with the inevitable punches regardless of who/what threw them. 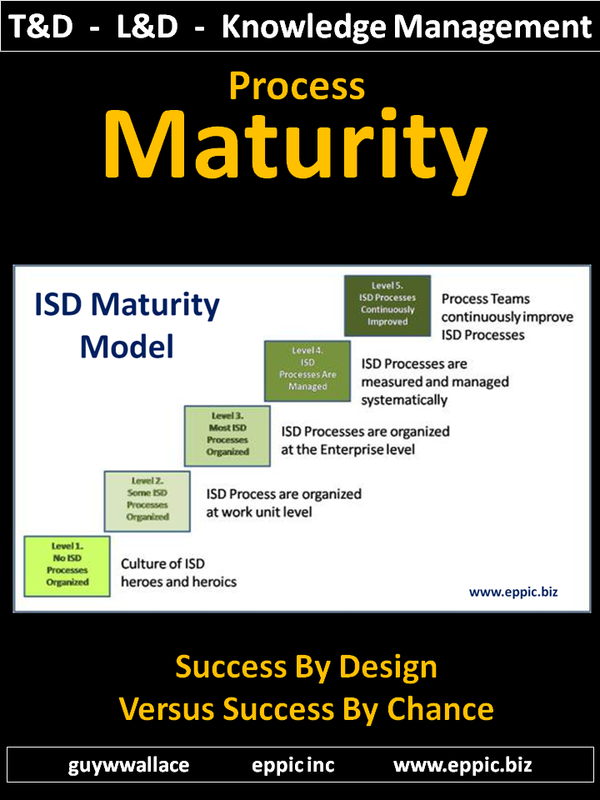 Note: My ADDIE, MCD is a part of a 3-level approach to Macro ISD Design: Path, Event, Performance Competency Tests. MCD can be looked at in that context or in isolation. 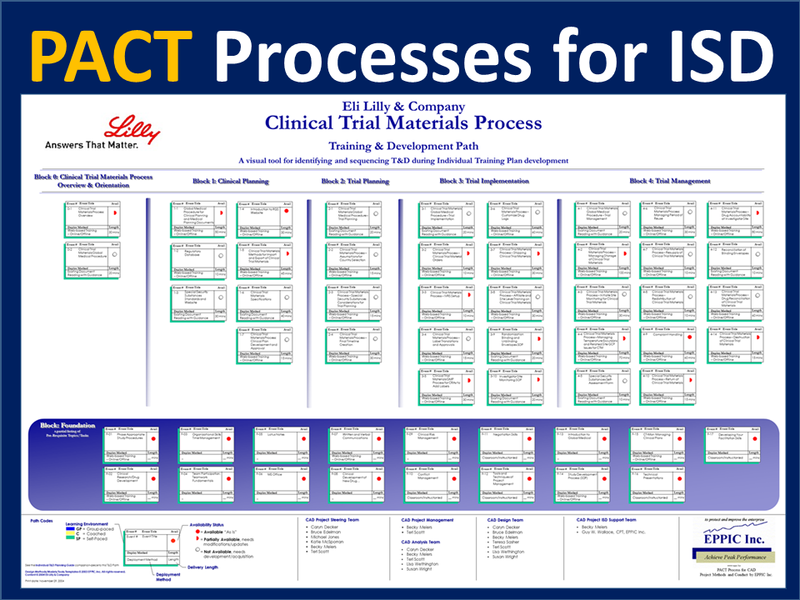 My full set of ISD Models and Methods is branded as PACT. 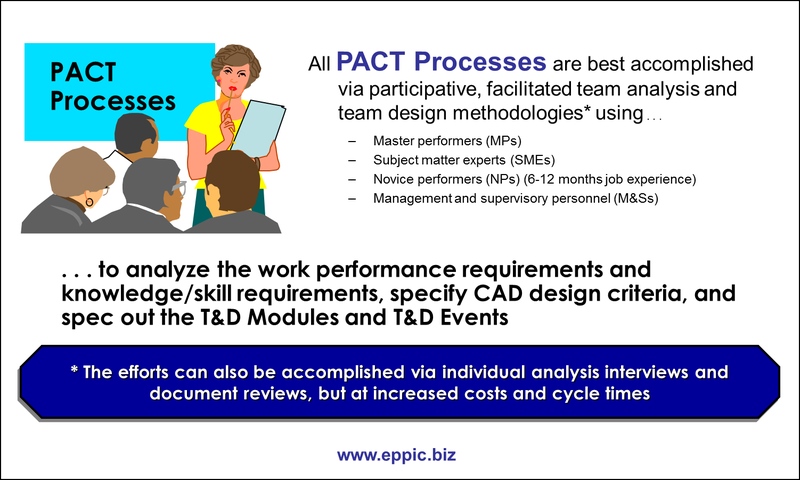 Note: a larger graphic of the 3 levels of design of PACT is available at the end of this long post. You can see that I changed the traditional ADDIE model, shown below, slightly, to be more Process-oriented – IMO. I took creative license back in the mid 1980s with Your ADDIE. More reflective of what I/we actually do, and not trying to fit ourselves into a broad model. One model that doesn’t even account for Planning – although some have sworn to me that that properly resides in the Analysis Phase/Bucket. 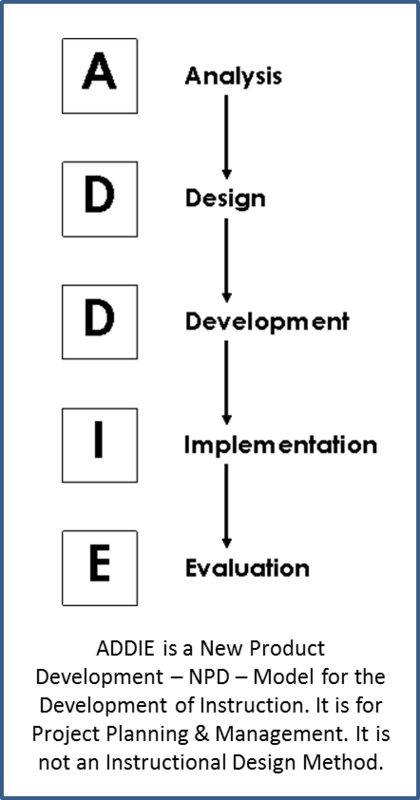 ADDIE as a process or project framework – can be applied to many types of efforts. Instructional/Learning Design is but one of them. And ADDIE is not a Design of Learning model. Not unless you’ve got good stuff under the Letters, so to speak. 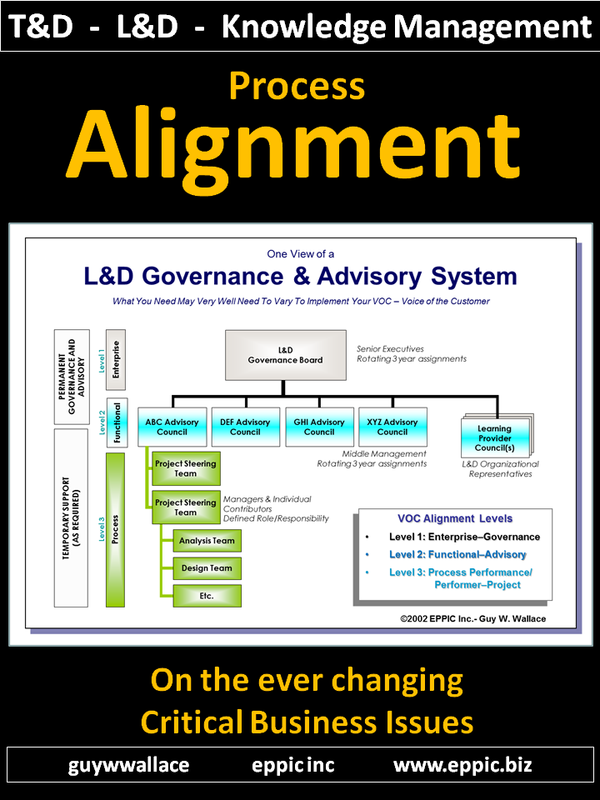 This is all about alignment – getting yourself aligned with the needs of the business, and getting key human resources aligned to the project plan and schedule. This effort saves many projects from their inevitable doom starting on day 1. By involving the right Stakeholders from day 1. This to me is the #1 fault of Your ADDIE model. The lack of Proper Planning. With the right people. Interviews are conducted to enable the development of a draft Project Plan for presentation to a group – the Project Steering Committee – of the key client and all other key Stakeholders. Wire into the politics immediately if you can. Project (PRO-ject) all key issues so that ultimately there are no surprises. Get the right people committed to the approach and to the plan’s schedule. Establish a no-nonsense, business focus, because this should be a worthy investment for a predictable return, if you know what I mean. Get the PST’s commitment to follow through in additional Gate Review Meetings – GRMs. See the upside down Stop Lights in the graphic above. Those are the planned GRMs. If not, what’s missing? What should you be doing differently? If you don’t nail ideal, targeted future state Performance Requirements here, and the key enablers, and the key barriers causing today’s Gaps, then you’ll forever be in a catch-up mode. Here is where authentic performance end goals should be made clear. And I do the middle two in a Group Process approach, if at all feasible (and it’s not always feasible). All of these are done quickly, in a matter of days or hours, and not weeks or months. The Group Process was first presented publicly in 1984, in this Training Magazine article and this NSPI (now ISPI) Journal in September and November 1984 respectively. 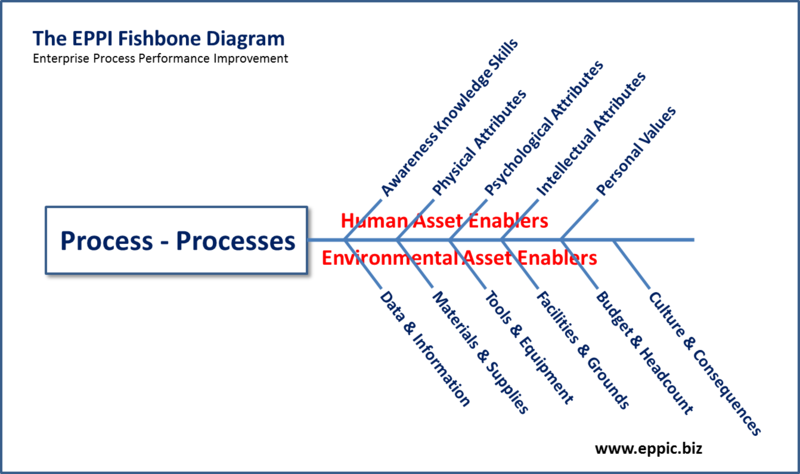 And as I wrote earlier – I can usually get the Performance & Enabler K/Ss Analysis done very quickly – in hours or days – depending on the overall scope, complexity and novelty, using my ADDIE’s proven Group Facilitation methods and tools/templates. Note: Novelty comes into play when painting a picture – so to speak – about some unrealized Future State. 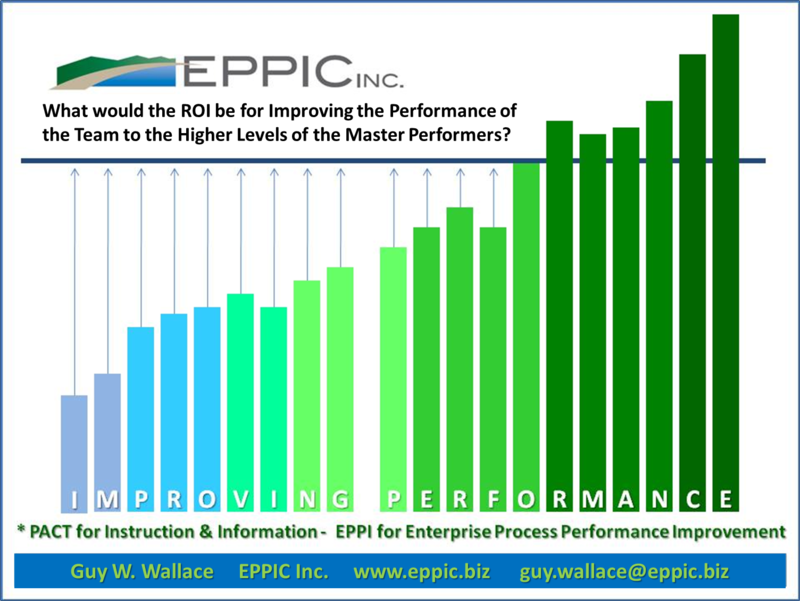 Not the best being achieved currently, as my approach typically uses, which is to capture a Proven state, as achieved by today’s current Master Performers – and then trying to bring everyone up to the proven levels of Performance. If your Analysis efforts don’t consistently provide this data and insight, and do that within a matter of days if not hours, then you need to relook at what you are doing and how you are doing it, and determine why it is falling short. Design covers the varied front end if needed as some Learners have different incoming prior knowledge, and that should be accounted for. 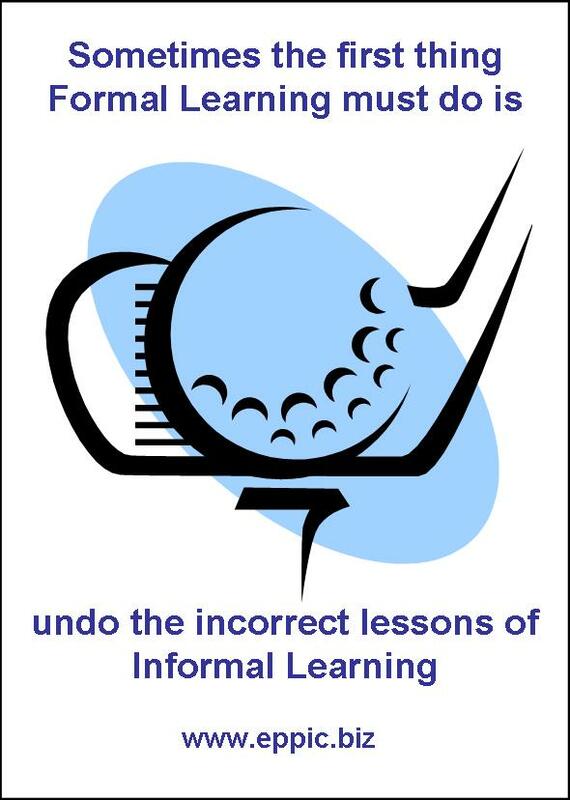 Whether Formal and/or Informal. And sometimes the Design needs to first address UnLearning. And design cover the middle ground of Formal – the INFos and the DEMOs and the Applications (APPOs). And the design should cover Reinforcements as well, for the Learner, for their management, for their team mates, etc., etc. To guard against rapid UnLearning/Forgetting. Hey, it happens. 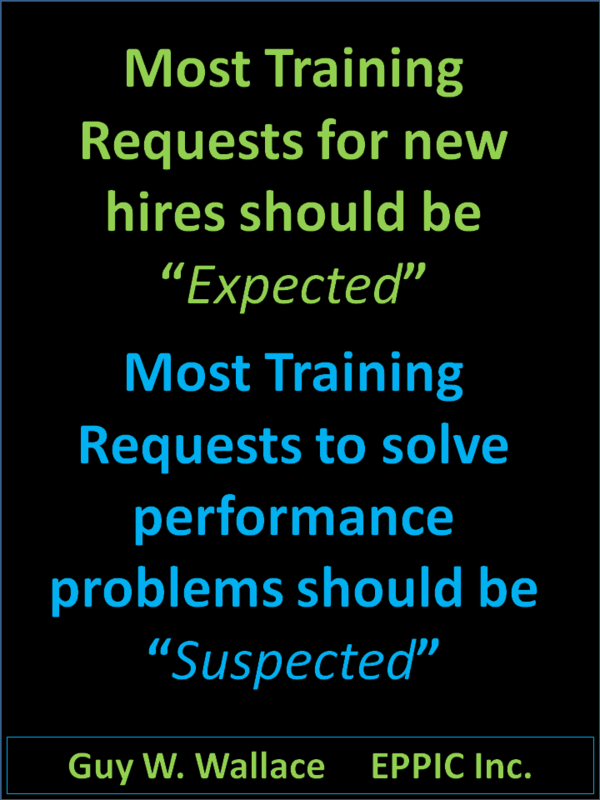 Unless the job context puts the new K/Ss to the applications test – immediately and continuously. Then reinforcement – part of it anyway – is cooked into the Performance Context. Perhaps what’s really needed is not more content – INFOs and DEMOs – but more APPO guidance, feedback, to shape on-the-job behaviors and performance. I focus on ReUse – ReUse of existing content and design for later ReUse by others for other needs. 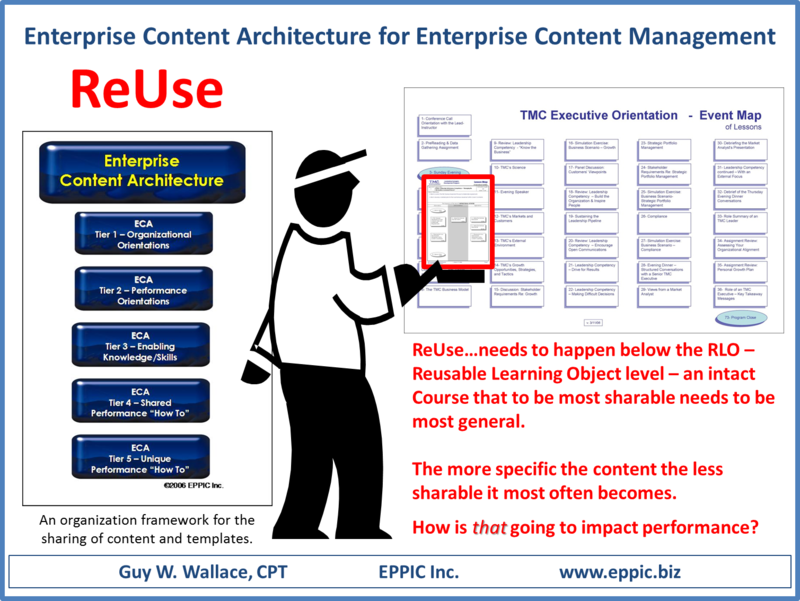 Sharing Content needs to happen at much lower than the Lesson level – from the Learning Objects failed past – IMO. Events – to me – are modular – with the Modules as Lessons, which are also Modular. My Lesson is composed on Instructional Activities of three types and at three levels. 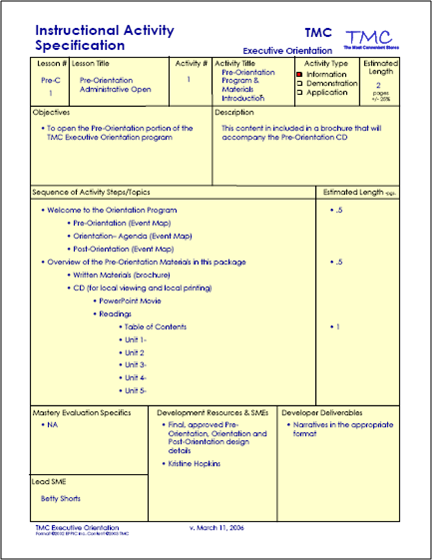 Here is an example Lesson Map – completed with the Design Team using the Analysis data (that they created as the Analysis Team). 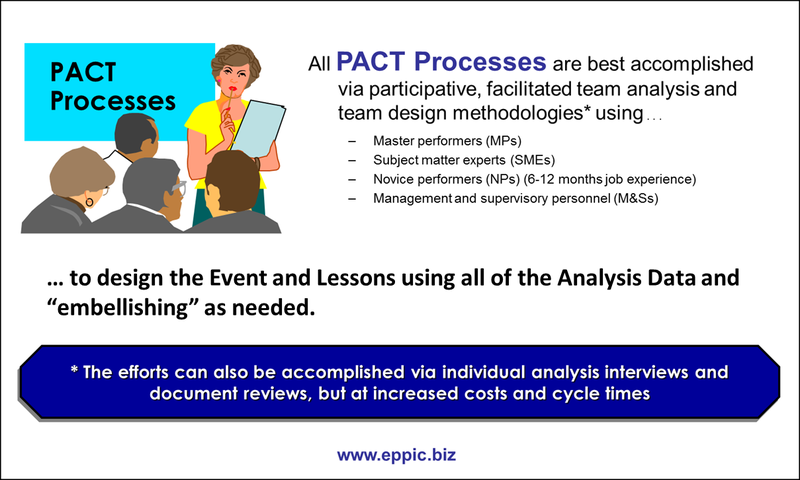 The design starts with the end in mind, by first capturing the Lesson Learning Objectives (in Performance terms) and then designing the final APPO (Application Exercise), and then backing out all of the INFOs-DEMOs needed prior to the APPO… in PACT-speak. This is where “the devil is in the details” – so to speak. Design feeds Development – which could include ReUsing some existing content – As Is or After Modification. This is where you use any authoring tool./template. PACT is agnostic when it comes to them, as they will come and go for sure. Using any blend of mode and media. Whatever. As long as it is feasible for the learner/Performer. Could be for Before the Moment of Need – or During the Moment of Need. More Performance Support than Performance Preparation. If not, perhaps you should address your Unguided Development approach to ADDIE. Whether this is your first Delivery or Access of the content – it should be measured for both it’s effectiveness and it’s efficiency… in getting the Learning to occur as evidenced by the Level 2, Level 3 and Level 4 results of your Evaluation system. 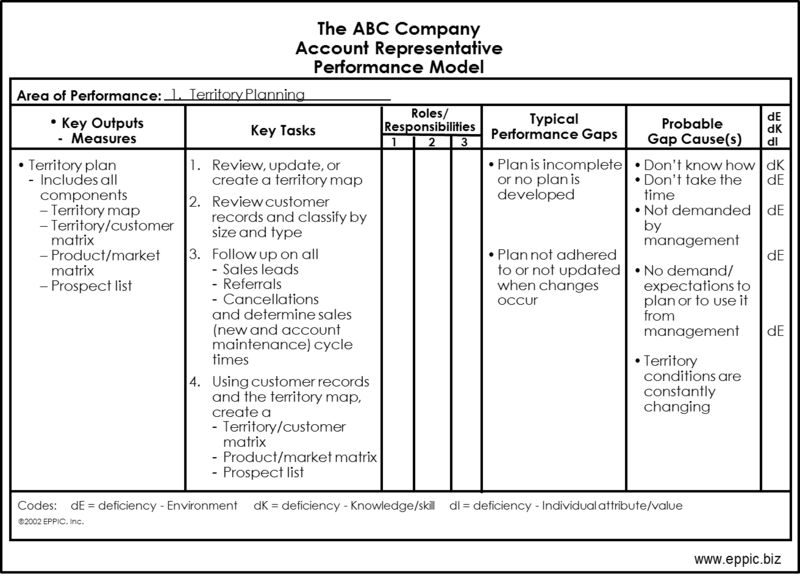 The Pilot Test is driven by the Analysis data from the Performance Model. 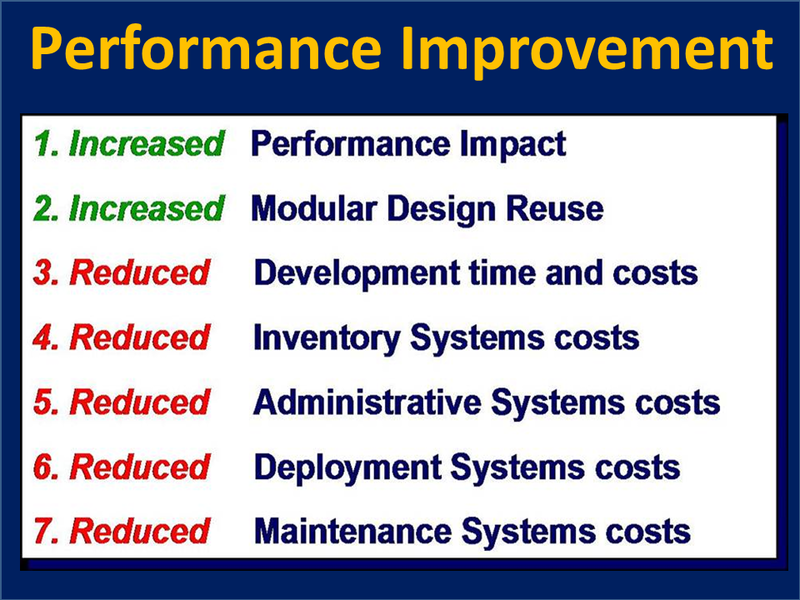 The question is – can the Learners do the following and avoid the Typical Causes of Performance Gaps????? Here is a Performance Model chart (adapted from real work I did in the 1980s). Can you see the Pilot Test Performance Tests – the APPO – already? I can. Even the monkey wrenches to be thrown in so it’s not as easy as 1-2-3. And therefore: Mickey Mouse – MM. MM APPOs are way too prevalent IMO. 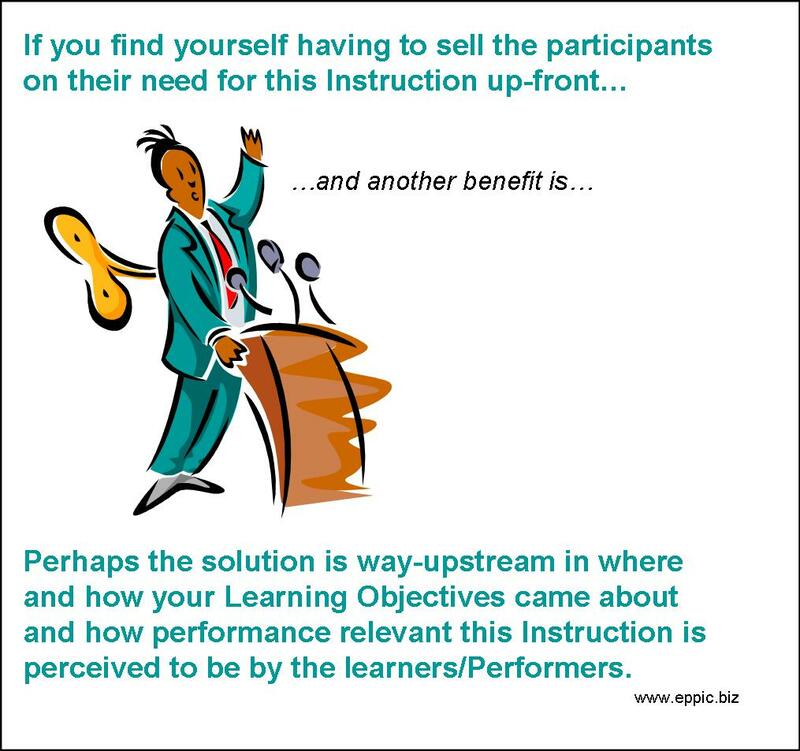 If your Pilot Tests are too MM – then look as to how you might up the relevance and Learning. Post Pilot Test you might need to revise the content and then release it to the Deployment/Delivery/Access systems available, per the Design. If you need to make many revisions, then check upstream at your first 3 phases. IMO that’s where the fault most often lies. Modular Instruction/Learning is hard to tackle all at once. 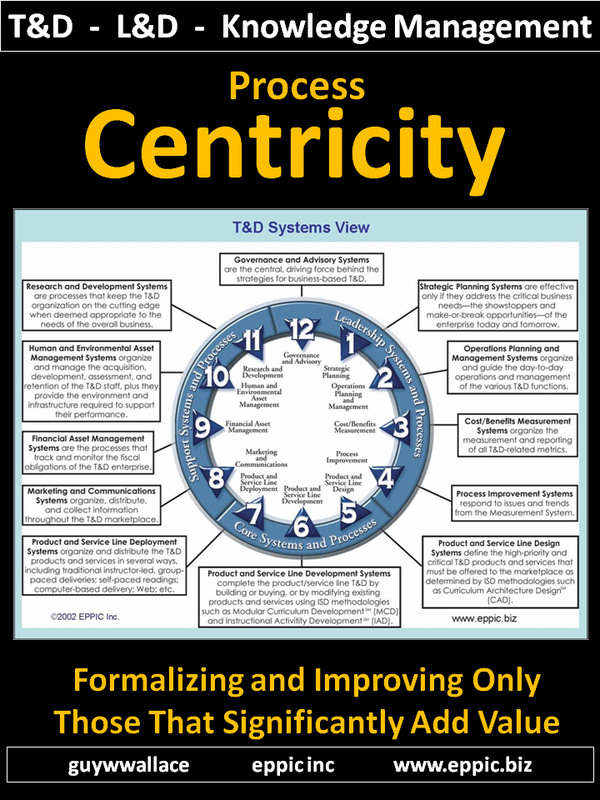 Sometimes the Performance and the enablers are so complex, that it’s best to lay out a Learning Progression – a Learning Path – a Performance Development Path – etc., – in advance of the development of one set of content – when there are many – and it is complex. 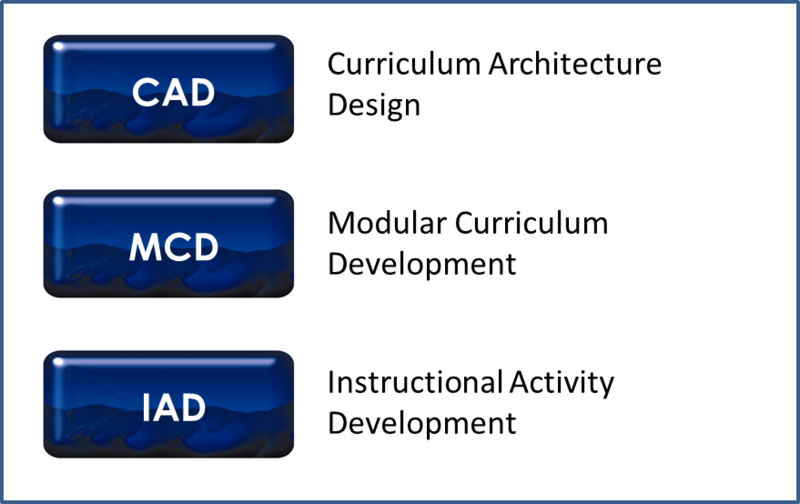 Is the CAD – Curriculum Architecture Design methodology. It looks at the totality of the needs and architects a Path. That typically leads to the Development/Acquisition approaches for many of the GAP sets of content needed to fill out that Path. A path might be flexible or quite rigid, depending on the situation. Developing a Performance-based “Path” or “Roadmap” prior to any ADDIE-like development so that the pieces of the puzzle minimize overlaps and gaps of content. Unless overlaps is “by design” – as it always should be. 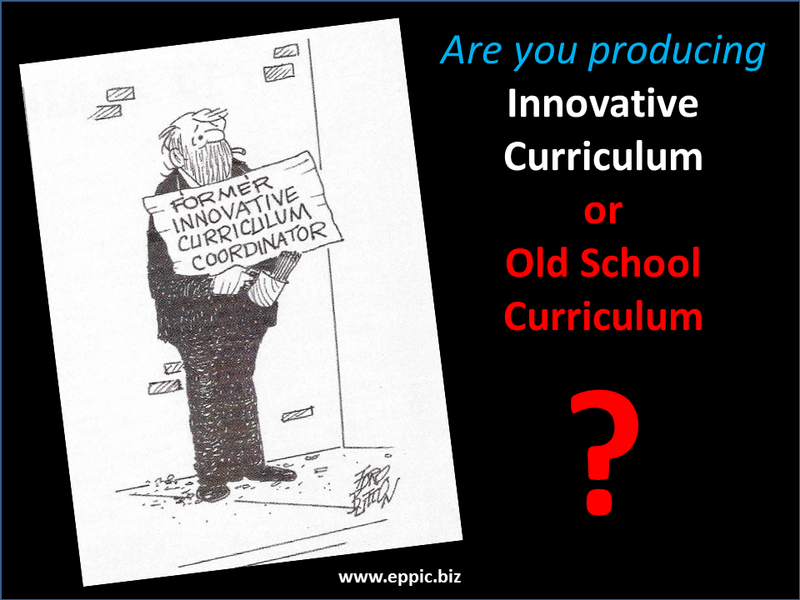 If not, then you may be creating content that is overlapped and is gapped – and negatively impacting the results of the Learning/T&D/Knowledge Management content. 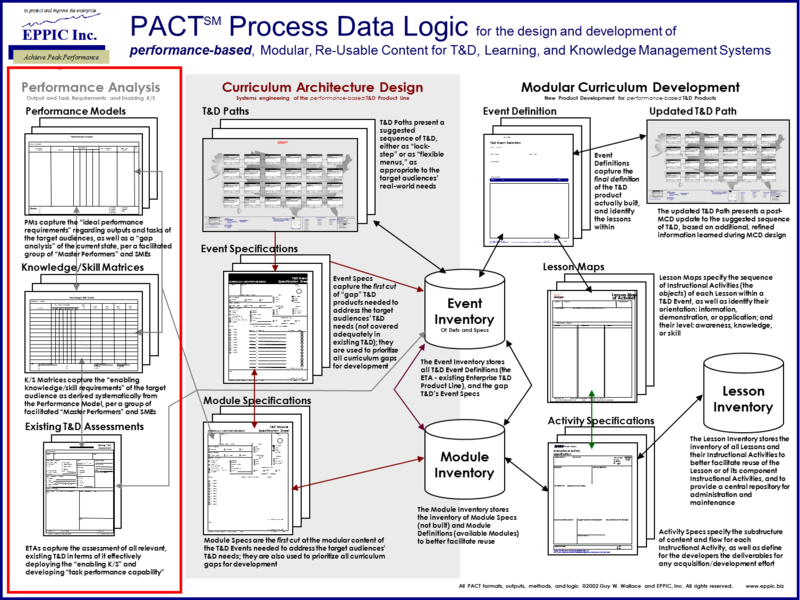 Here is an overview level look at the POTs… the Phases, Outputs and Teams of CAD – Curriculum Architecture Design. 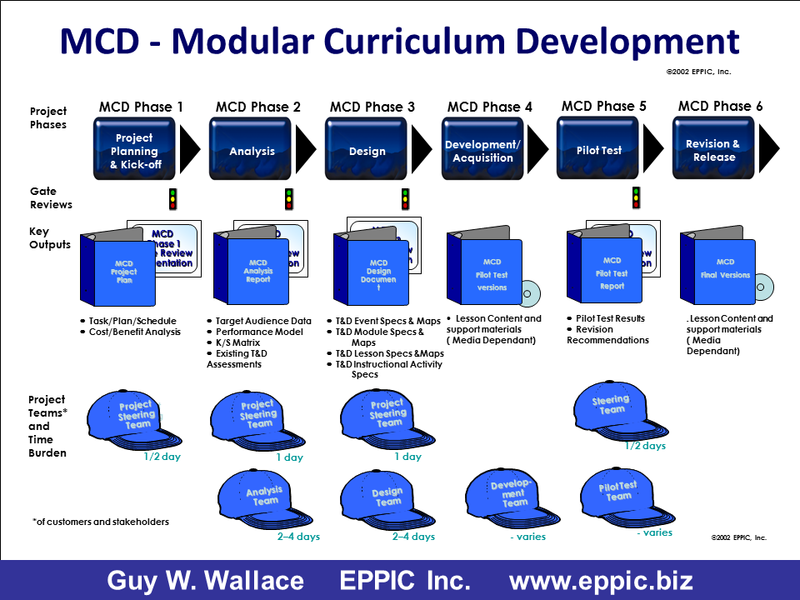 Here is an overview level look at the POTs… the Phases, Outputs and Teams of CAD – Modular Curriculum Development/Acquisition. Where Analysis/Design are combined – in one Group process Meeting – versus two. 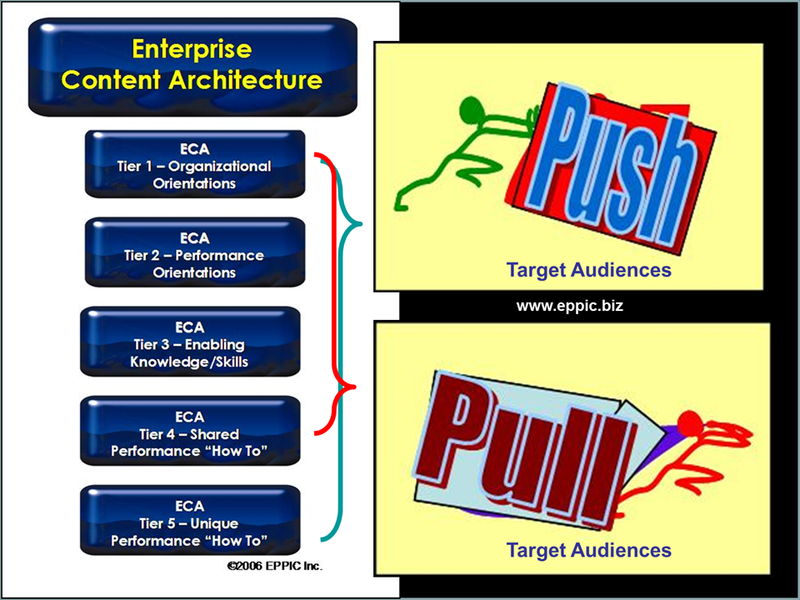 The above model might be most appropriate where another set of like-modules of content are being cranked out – say on Product Features – for the next 50 Products on the priority list – and we don’t need to go through all the steps if this is our 5th, or more, effort of a very similar nature. 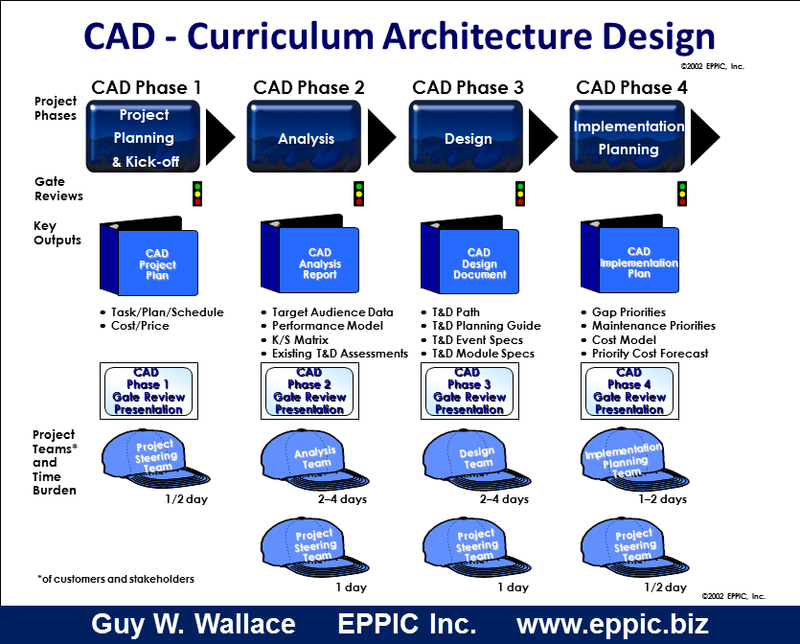 Many steps needed in MCD are done in a prior CAD effort, if done right… IMO. The following are free and are available on this site. 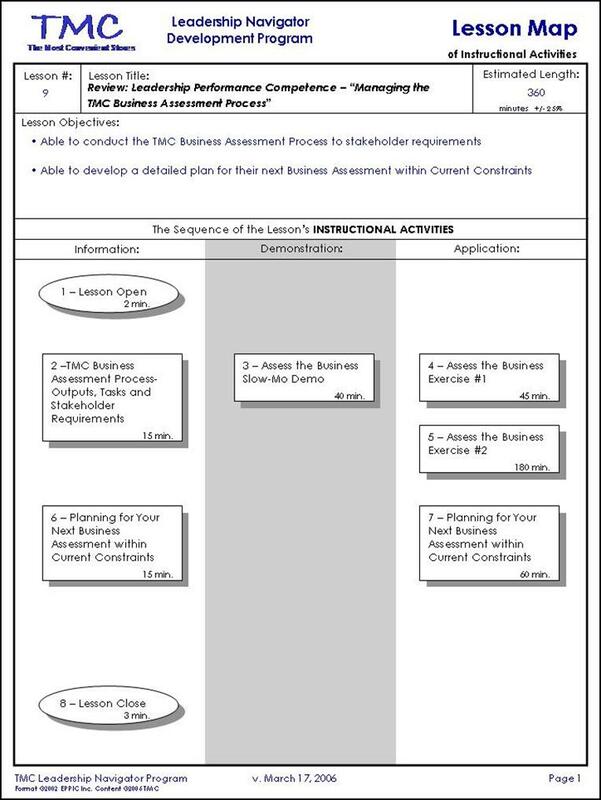 T&D Systems View – here. See the dozen plus – here. See the 55+ videos (from several minutes to 20 minutes each) from The School of PACT – here. See the 20 Audio Podcasts – here. Plus some books for sale… – here.